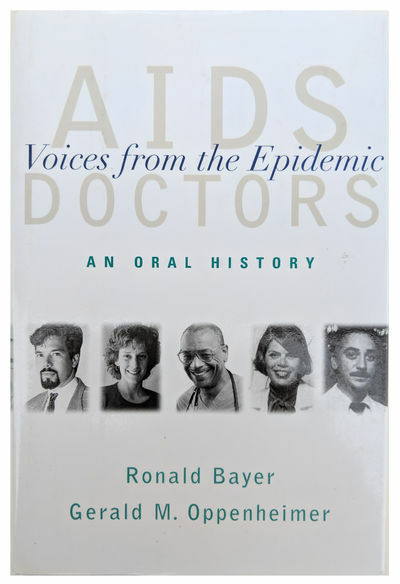 AIDS Doctors; Voices from the Epidemic: An Oral History. by BAYER, Ronald (b. 1943), Gerald M OPPENHEIMER.